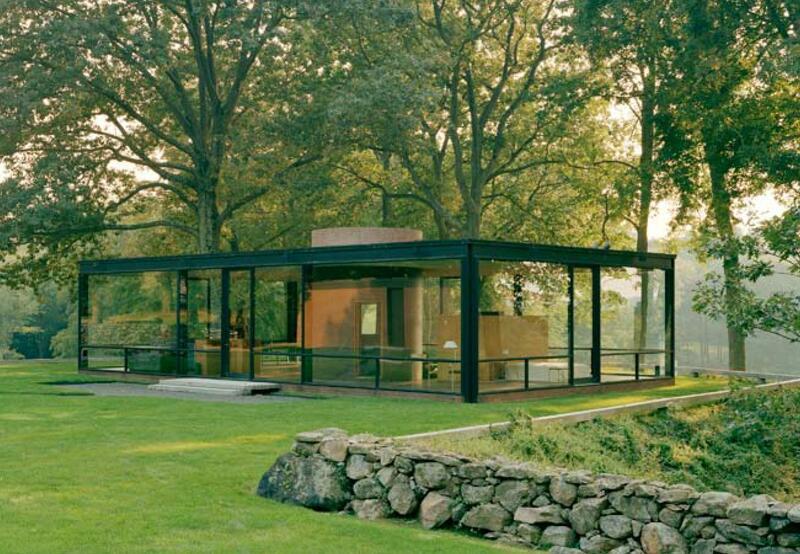 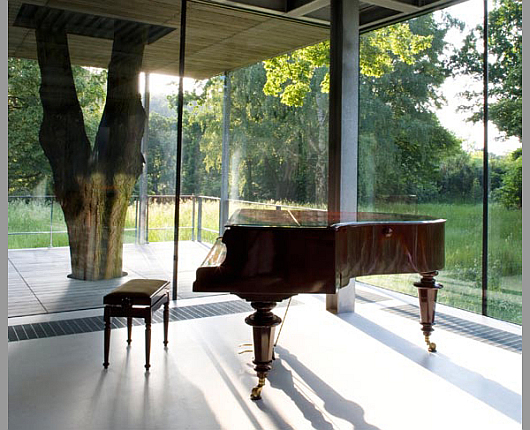 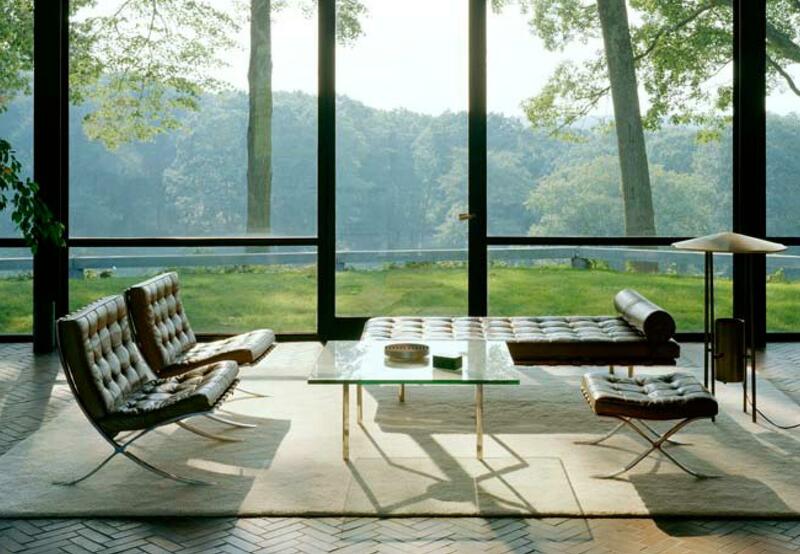 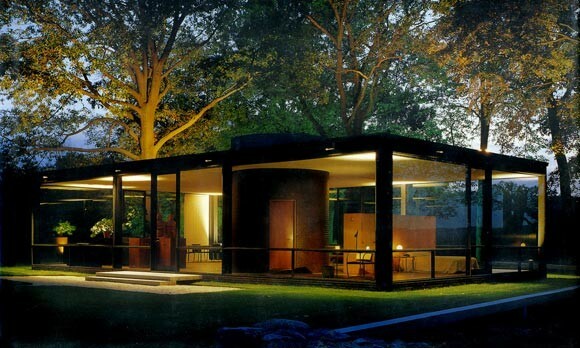 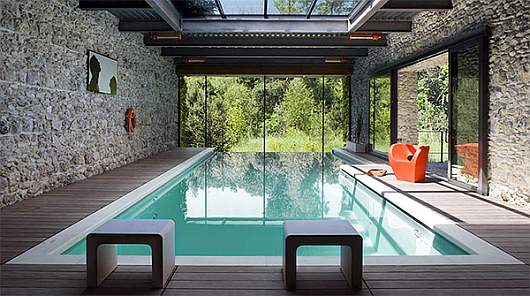 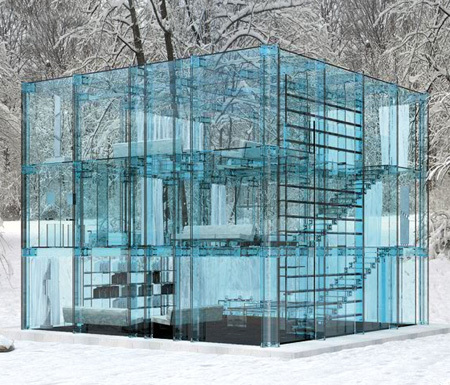 Glass Houses | EXCITING THINGS ONLY ! 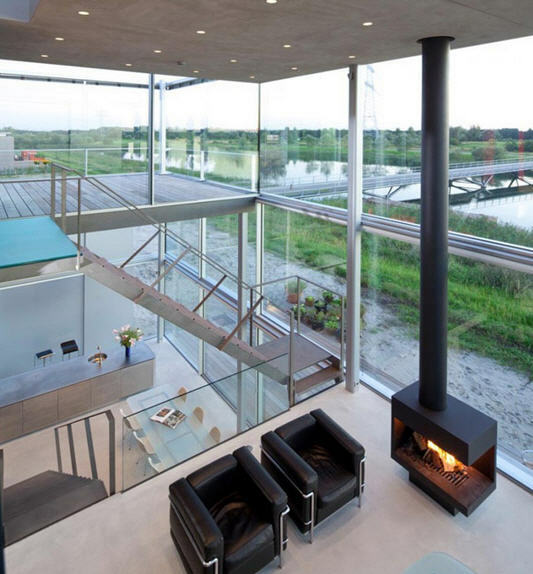 | EXCITING THINGS ONLY ! 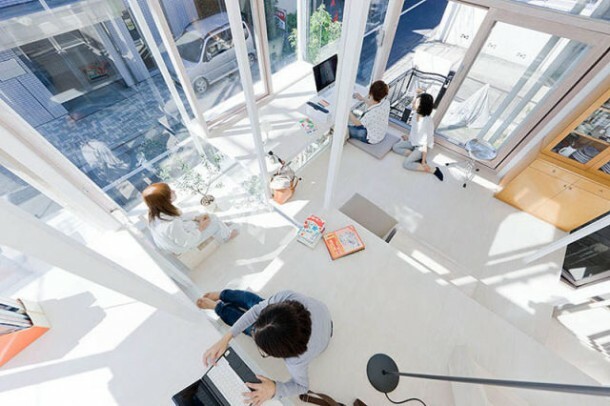 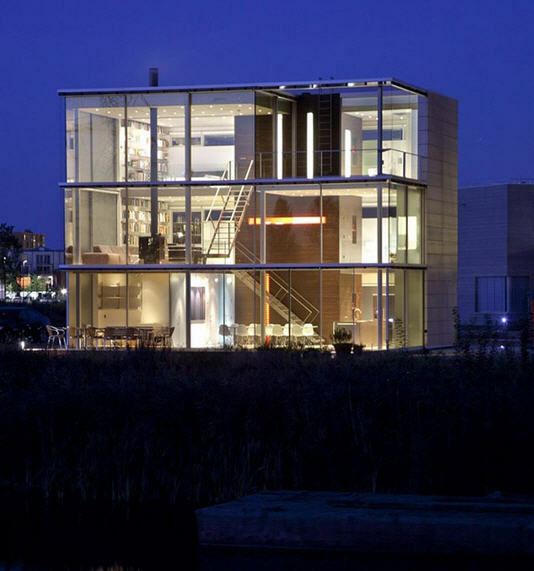 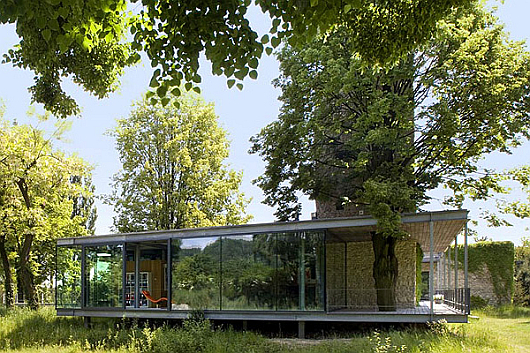 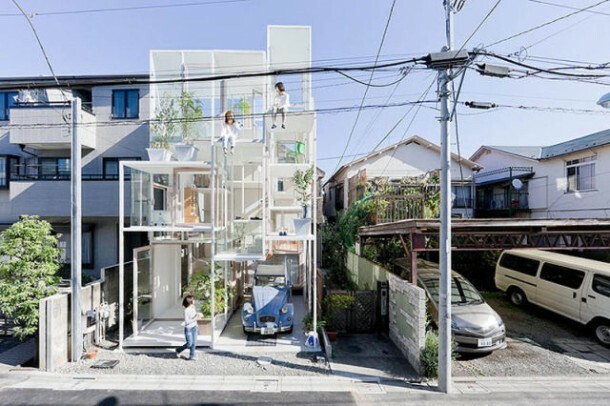 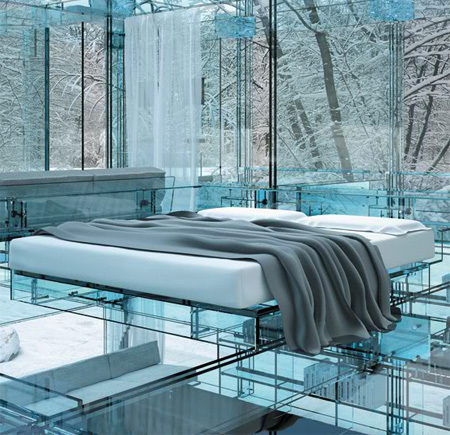 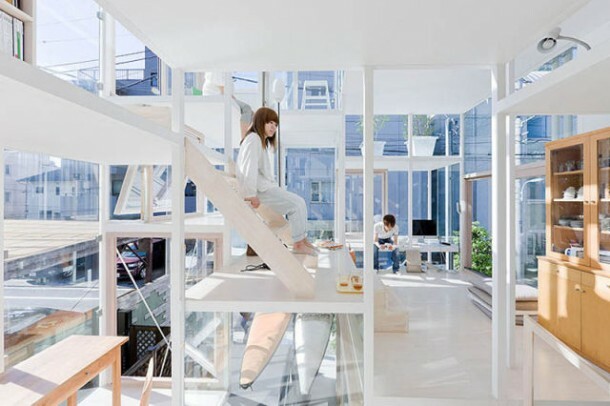 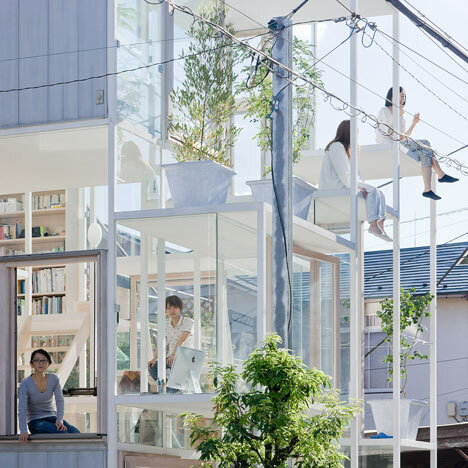 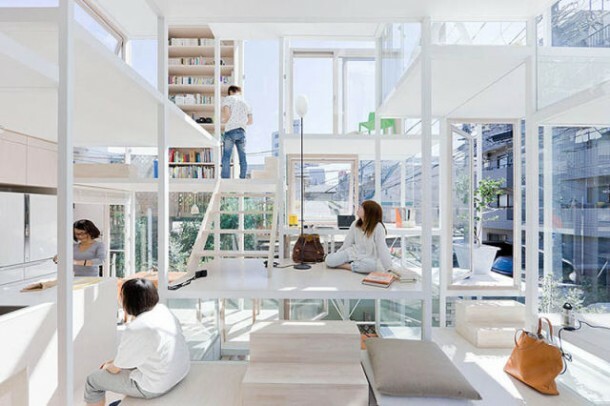 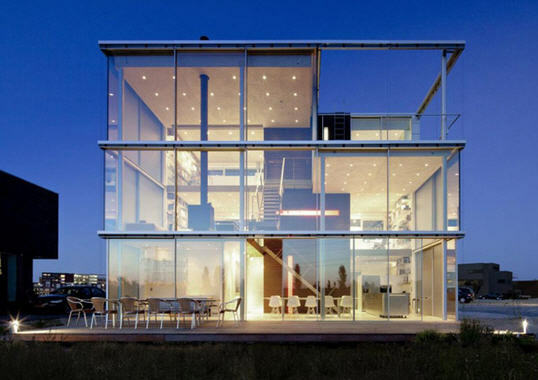 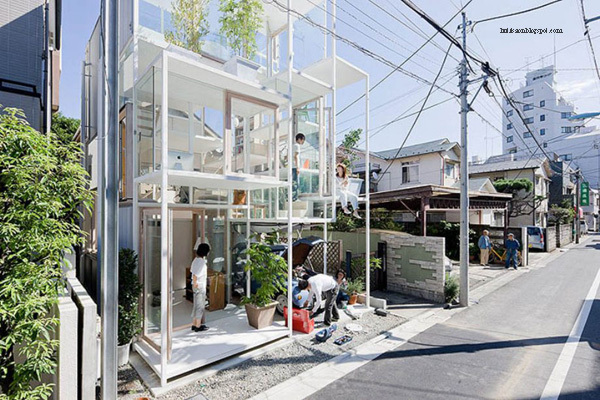 Would you dare to live in one of those transparent houses ? 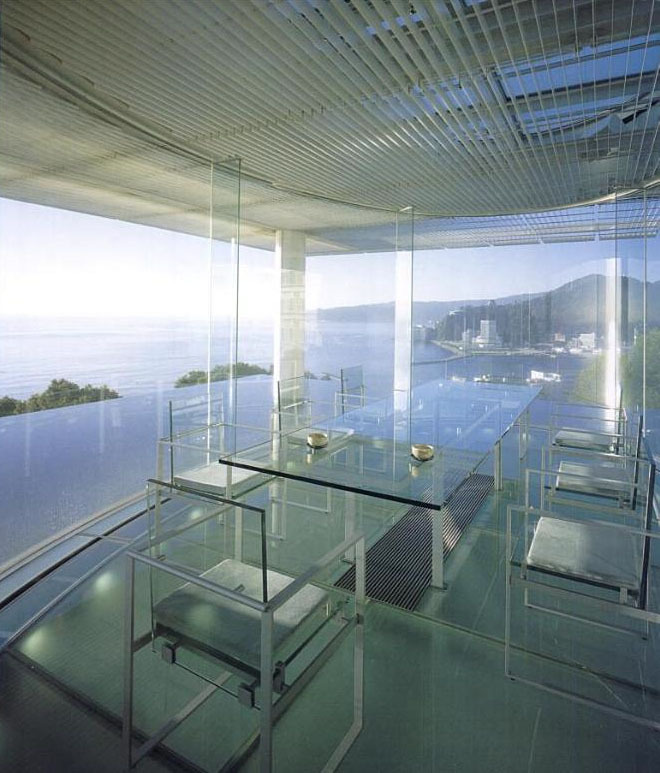 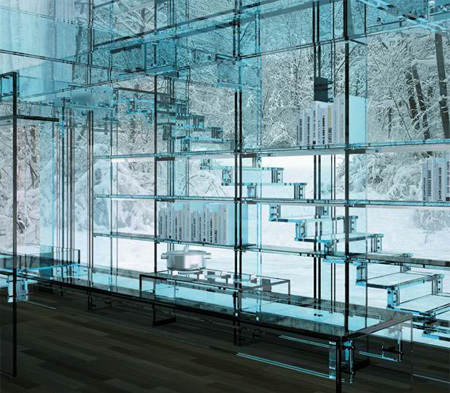 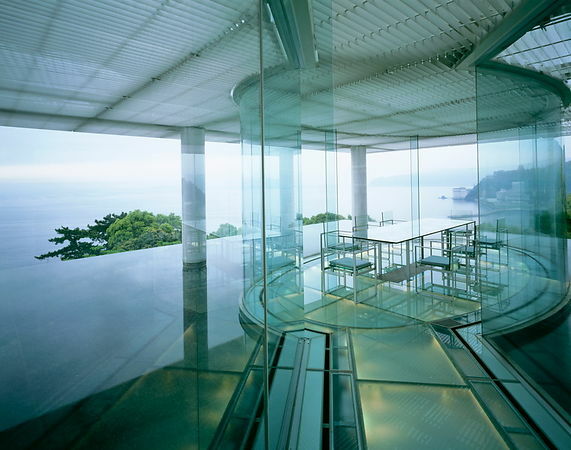 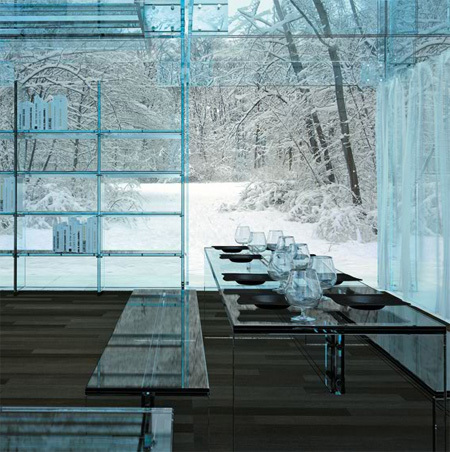 Situated on a hill overlooking Atami, Japan southwest of Tokyo, Water Glass House By Kengo Kuma.